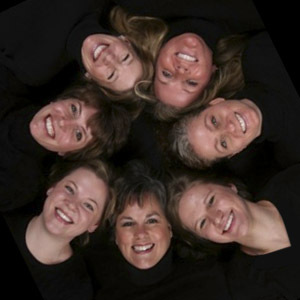 We thrive on providing the best dental care available. From the moment you enter our Maple Grove office, to the moment you leave, we welcome you with a warm smile. Please feel free to get to know our staff by clicking on their individual links to your below. Or better yet, contact us today by filling out the form to the right, calling us on the phone or coming into our office. You will feel like you are connecting with friends.